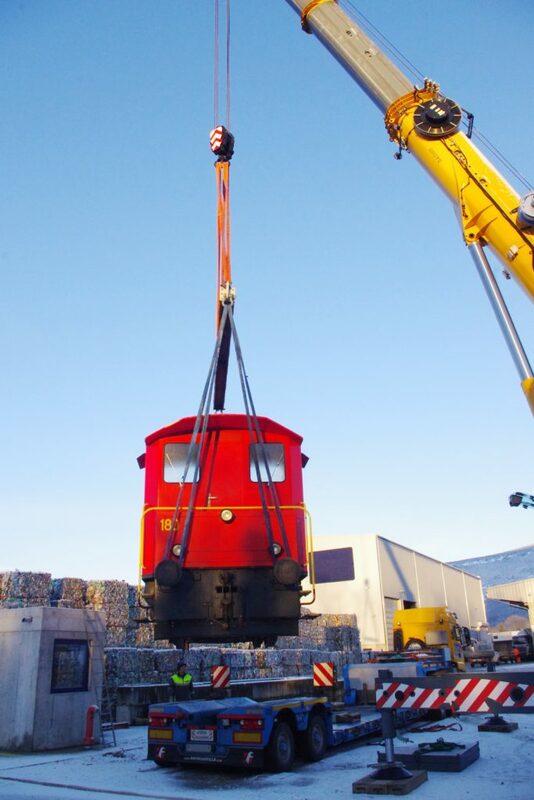 At the beginning of 2019, two new railway vehicles joined SAJET’s fleet. 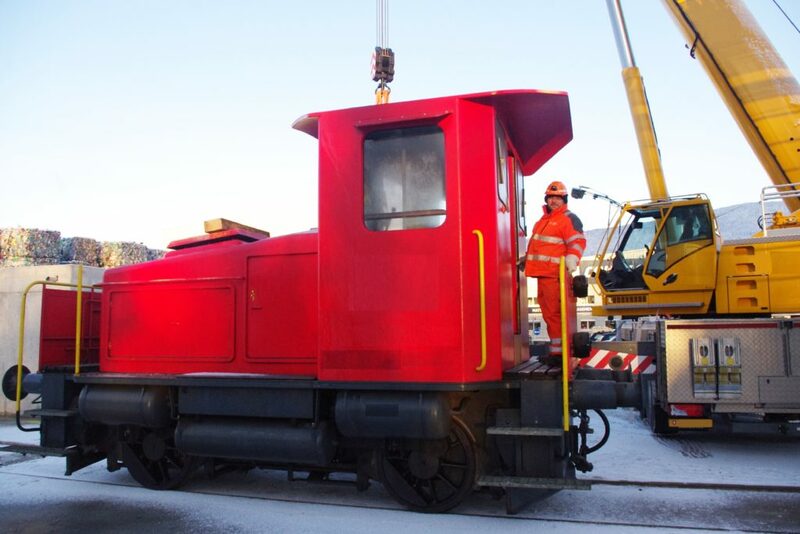 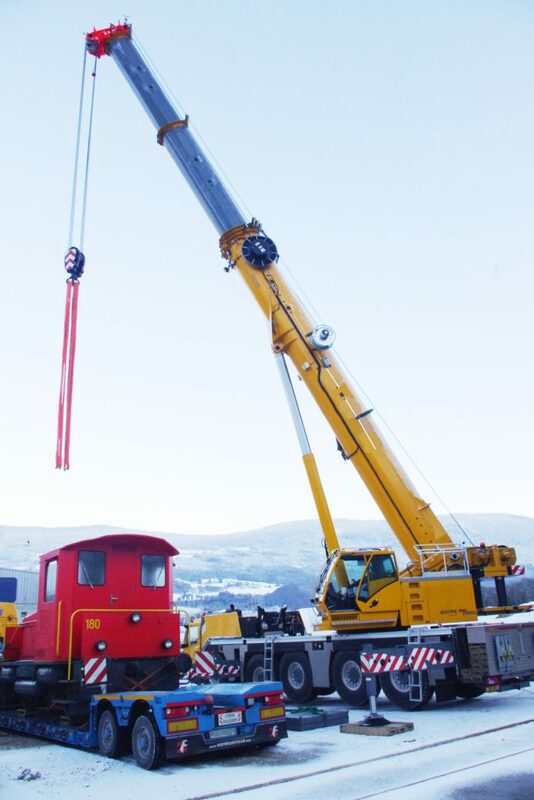 These locomotives are designed for the operation of wagons and trains as well as the transfer of convoys. 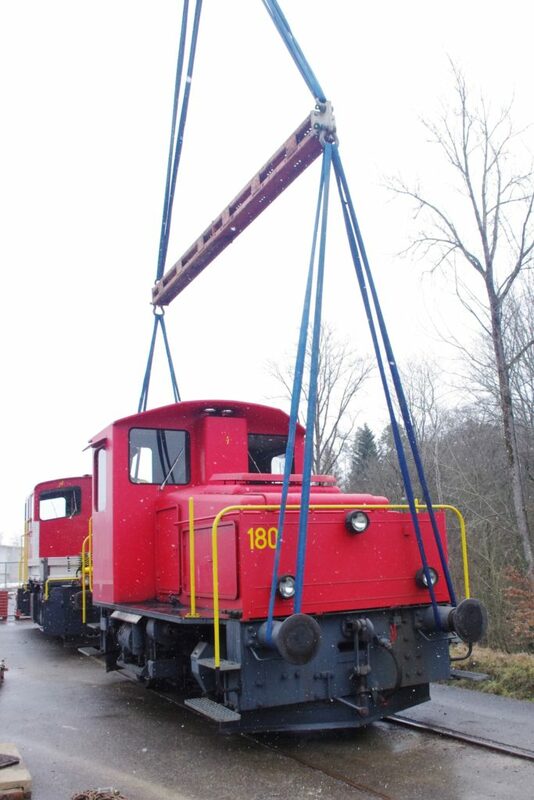 A look back at the movement of one of these locomotives, from the Jura to the Yverdon region.